So Halloween was Monday and I was a Dungeon Master (my girlfriends idea). It’s a variation of the Christmas Hat, but with stars, and button on ears. Oh, and a cool beard that connects to my glasses! All of which are coming soon in either pattern or buy able form, or both! I’m selling these wizard hats here, but not the beards just yet (still needs to be perfected)! 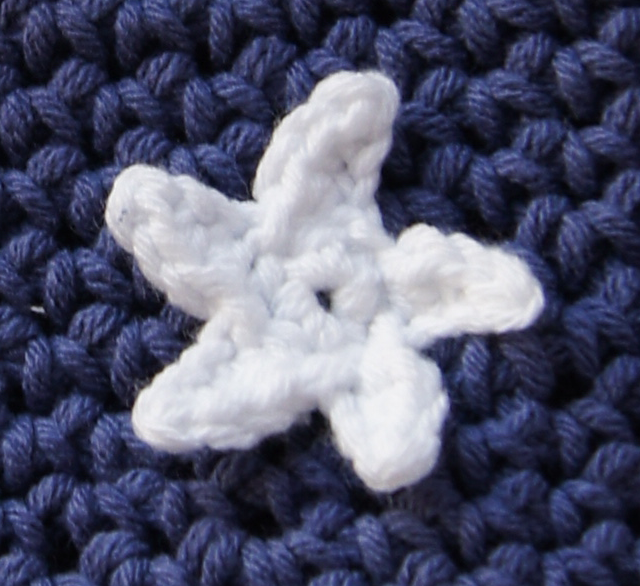 So here’s a few more photos and a pattern for the little stars on the hat, because, why not? Rnd 1: sc 5 in 2nd ch from the hook (5) Don’t turn. cut and pull yarn through, sew in end. Really easy and quick pattern. By the way. I know I’m basically giving away one of the answers in the November Giveaway, but there’s also somewhat of a hint for another answer! Lastly, these ears and hats are available for sale here, and I’ve got some great ideas for these ears so keep in touch by Facebook or email! 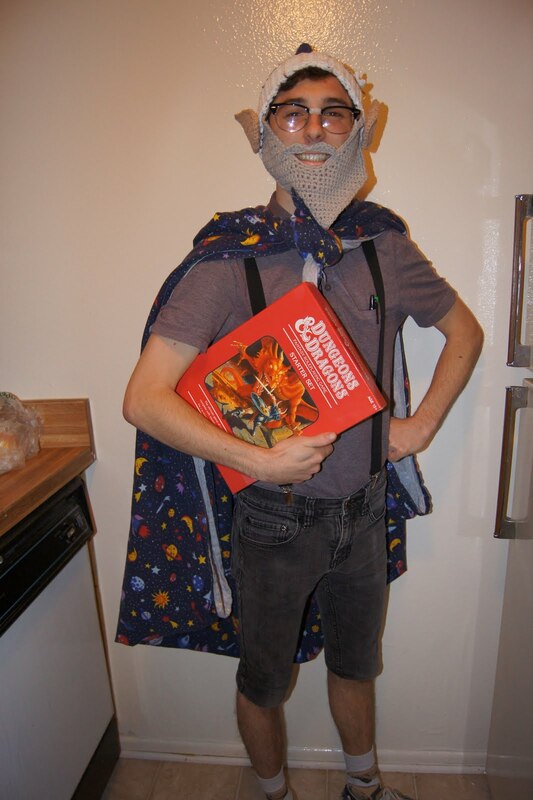 This entry was posted in Beard, Blog, Free, Halloween, Hat, Nerd, Pattern, Star, Wizard on November 4, 2011 by Louis Mensinger.